10 days ago I flashed directly the 2.5.334ST version. The phone has been kept unlocked, but the flash has installed the original recovery. However I received the OTA update for the 2.5.412ST version. But I didn't try to install it because I have already installed the TWRP and I did not want to fall in trouble! Im pretty sure the upgrade will not work. I tried the same on my Z1 and it downloaded, rebooted into twrp, somekind of error kicked in and ofcourse it didn't upgrade. If you want OTA you should follow this topic, otherwise it wont work. Can someone explain to me what is this, and why s it suddenly pinned? Thanks for sharing the download links. This works well, can confirm as have used today to regain warranty. If we apply for warranty, won't they check if they have our serial number in that unlock bootloader request list? If they check obviously they will find ITV but who has such means and access to check and that too with Zuk website !! i flashed 1.9.044 rom via miflash tool and then flashed 2.0.093. after flashing 2.0.093 i got OTA update 2.0.133 ST , update was successful. then i got OTA update for zui 2.5.104 ST but it is showing update failed. help please. So I recently flash Oreo based rom, and then I tried to relock or lock my bootloader with this method, but it's not working. I have tried this method before and it's worked several times. But now it's not working, I've flashing the ZUI 1.9 CN 3 times, but the bootloader still unlocked.. It's works after I flash another version of the ZUI, and then I flashed to 1.9 CN and the bootloader lock. I am 2.0.111 ST (Lenovo Z2 Plus Indian Version), for some reason I am not getting any updates can I Flast 2.5.104 using QPST. By phone has not been modified / tampered with. Or do I need to unlock boot loader before flashing? 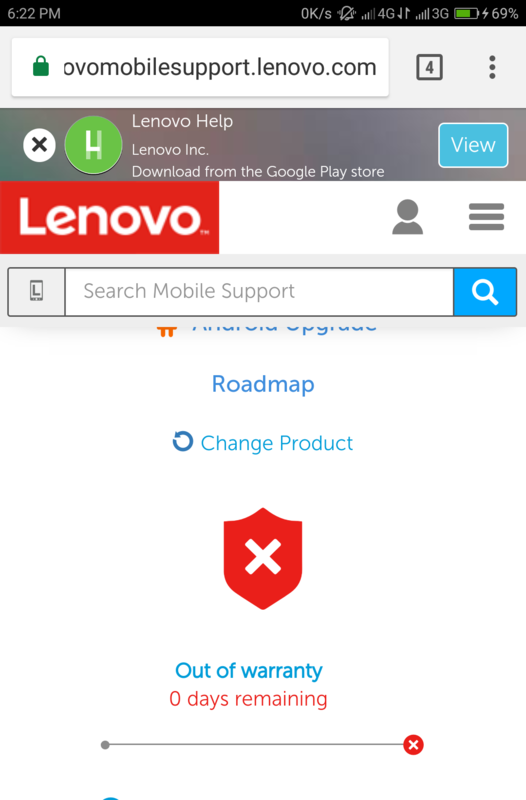 I am not really sure about regaining warranty as my warranty status is expired, I checked it on lenovo's website even though my mobile is 2-3 months old, have not checked with service center though. 2.5.412ST is the last stable version? I copied Z2132 2.0.093_ST qpst folder to my c: directory and renamed with basic name like "ZUK2132"
in configuration tab changed device type to eMMC and Qfil successfully worked. I wanted to update manually wit my downloaded ota 2.5.104 package but again doesn't worked. Is available zui 3.5 via OTA? I own an Zuk Edge with the bootloader unlocked with ZUI version 3.1.201 ST Android 7.0 and i want to go back to locked bootloader because i can't update the software to Android 8... Can i flash the z2 software? i don't know which one to do?? any help ?? which better QPST method or miflash method for stock rom .... I found miflash method is easier ..can i do it?? now i'ts workin, i'm downloading a new update with ota, now i've to check if the update has gapps!